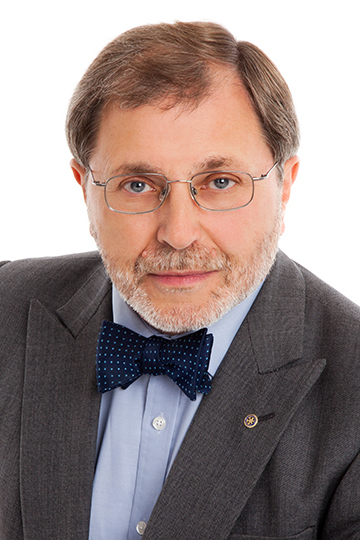 Educated at Maidenhead Grammar School and King’s College, London, Michael has been a solicitor since 1980. He worked initially as a general practitioner and then as a property lawyer, which he regards as invaluable experience, enabling him to give fully-rounded advice today, as Colemans’ Senior Partner and Head of Private Client. Wills. Advice, support, planning, facilitation and tax mitigation. Probate. Steps to take when someone has died. Trusts. Guidance, explanation and taxation advice. Powers of Attorney. Advice on appointment of attorneys; documentation drafting and facilitation. Living Wills (Advanced Medical Decision). Drafting and advice on sensitive interaction between Living Wills and Lasting Powers of Attorney. Court of Protection. Advice/guidance on acting as a Deputy or actual representation as a Court Deputy. Michael has particular expertise in the intelligent use of Trusts for asset protection and Inheritance Tax mitigation. Being clear, sympathetic and effective. Drafting documentation that skilfully protects and provides for clients’ wishes. Exceptional knowledge and experience around the intricacies of law relating to Wills, Probate, Trusts and Powers of Attorney. Keeping pace with the incremental changes in law in this complex area. Legal Services Board. Michael has served on a panel to assess the quality of Wills prepared across the country. Society of Trust and Estate Practitioners (STEP). He is a member of STEP, the leading worldwide professional body for practitioners in the fields of trusts, estates and related issues. Michael lives in Marlow with his wife (who is also a solicitor) and their two young adult children. His chosen sport is target shooting and he was a member of the Great Britain National Squad for pistol shooting for seven years; representing England and Great Britain in dozens of events – setting a new British record and winning a silver medal at the Edinburgh Commonwealth Games. Michael later turned to rifle shooting and reached the top five in the country in his new discipline. Michael has recently taken up, and is now one of the country’s leading exponents of, shooting historic muzzle-loading revolvers. He now helps to run his local target shooting club.